An electric anchor winch is an electrically-powered winch used to raise and lower boat anchors during anchoring operations. 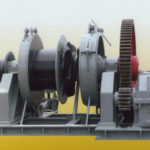 According to different electrical systems on ships, there are DC electric winch and AC electric winch. 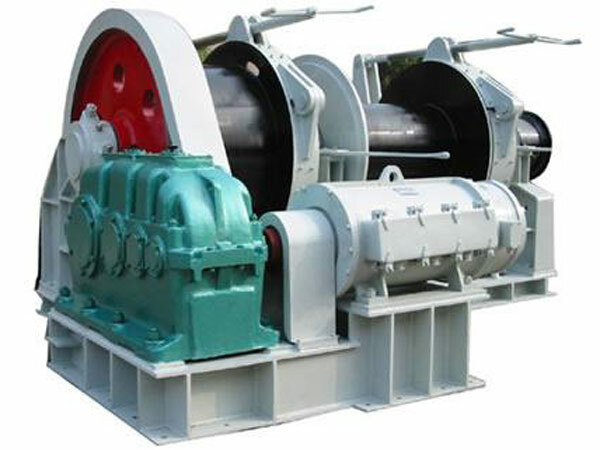 DC winch has good characteristic of regulating the speed, high usage efficiency, but it’s with high cost of first set and the brush should be maintained regularly. 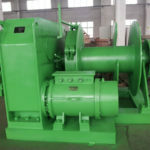 Compared with DC winch, AC winch has relative poor performance on speed regulation, it gets several speed grades with pole changing or relying on a set of reduction gear mechanism between the electric motor and the windlass, however, the reduction gear mechanism has complex structure and heavy weight and takes up large area on the deck. Generally speaking, planetary gear reduction transmission mechanism has been widely used at present because of its light weight, small volume, high transmission efficiency and easy maintenance. 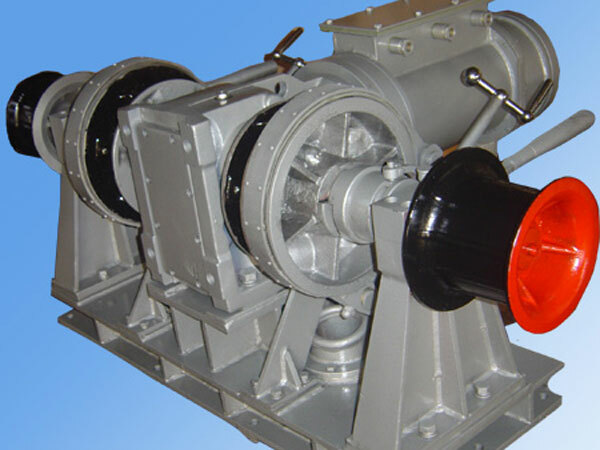 Anchor electric winch is powerful and work effectively during the operations, and the electric motor of the winch can be shut off from the outside world, and there will be no exposure to marine environment like excessive moisture. When the electric boat anchor winch is not in use, it can be covered. If you need our electric windlass quotation, you can just tell us and send your inquiry by email. It’s necessary to check the motor, electric control box, master controller wiring and oil before using the anchor winch on ship ensuring its safe work and operations. 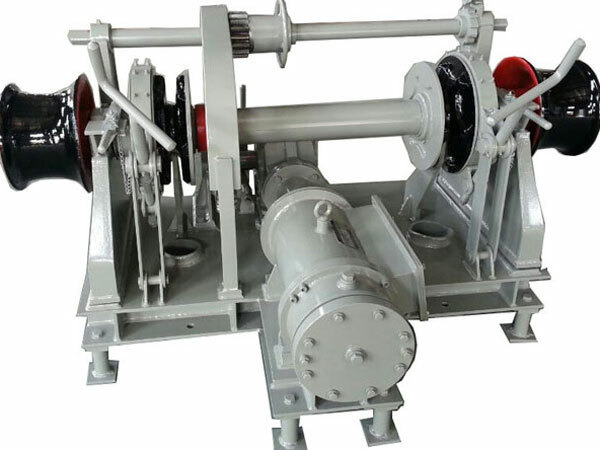 The motor of electric anchor winch should be powered by independent feeder set on main switchboard, and it should be checked and repaired regularly. Commissioning should be done by professional electricians in accordance with user’s manual. Make sure the anchoring work is carried out by persons who know the skill well, and the persons without getting anchoring skills is forbidden to do it. 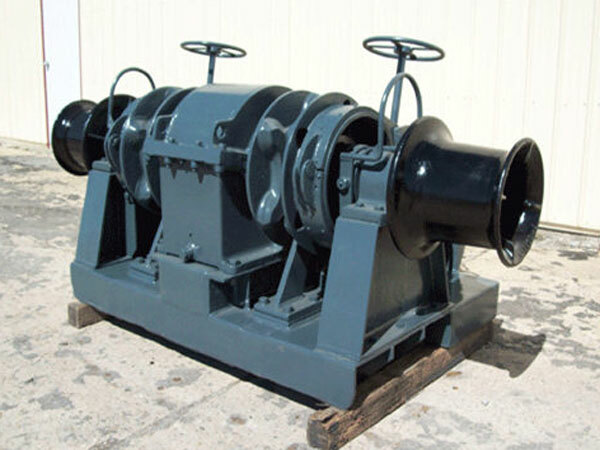 To ensure the safe and reliable anchoring, it is necessary and vital to get a suitable and quality anchor winch. It is relatively easy to operate an electric anchor windlass. 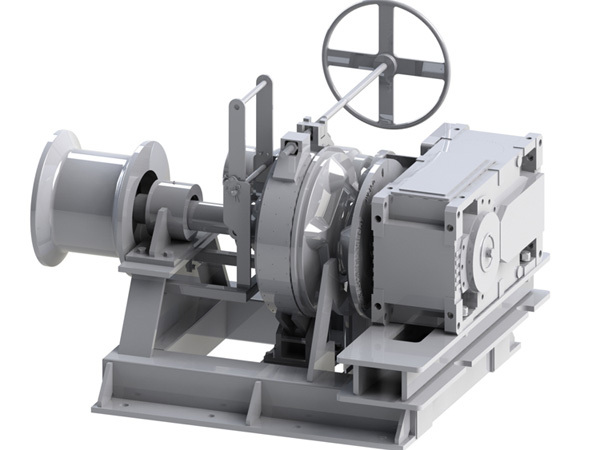 Many winches have either foot switches which are located near the winch or remote controls that can be operated by the operators anywhere on the ship. As a professional and experienced winch manufacturer in China, Ellsen company has been in this industry for decades and our clients are from all over the world. 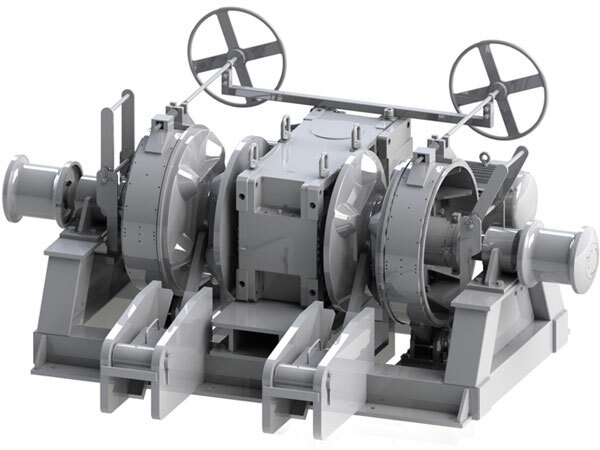 If you would like to get more information on electric anchor winch for sale, please contact us without hesitation, and we have variety of electric marine winches available for your choice.